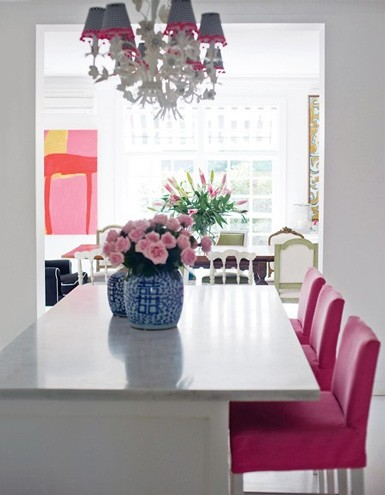 The Pink Pagoda: Pink Upholstery -- Would You? Pink Upholstery -- Would You? I would. And I think I will. I have all the doors closed to our living room because it just drives me crazy. Since we've lived in this house (almost five years) I haven't done anything with that room. 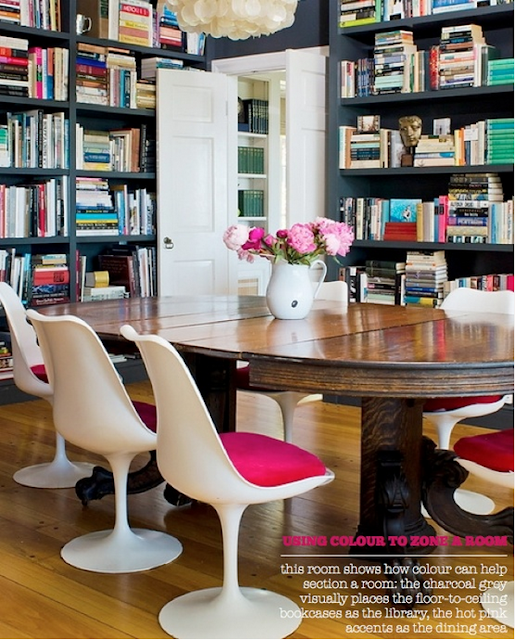 It will be expensive, and I've lacked the confidence to tackle a more formal room. I'm thinking a bit of pink upholstery may be the way to go there. Maybe just a sofa. 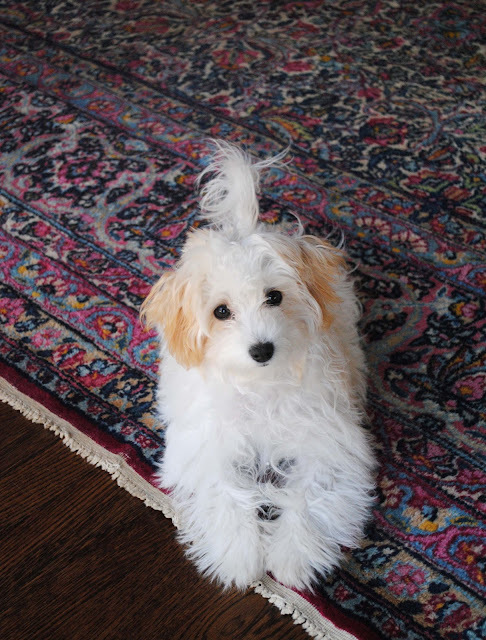 This is the rug I have in the living room. 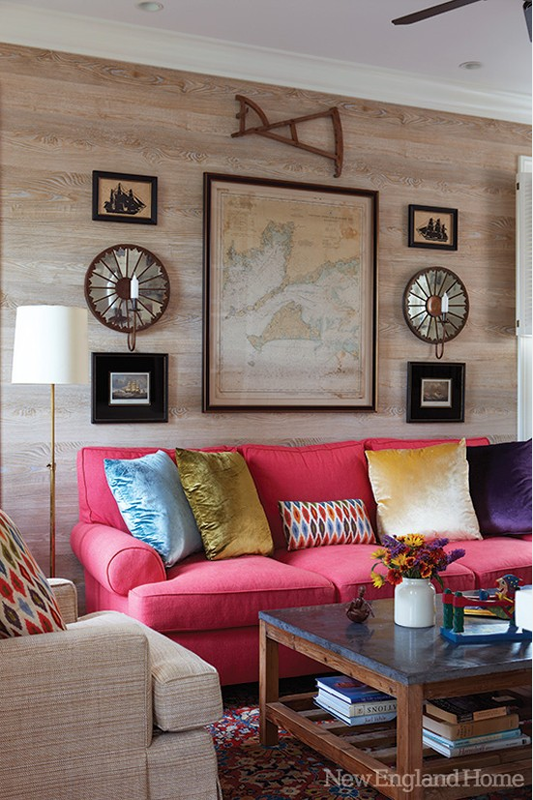 Do you think pink upholstery would work well? 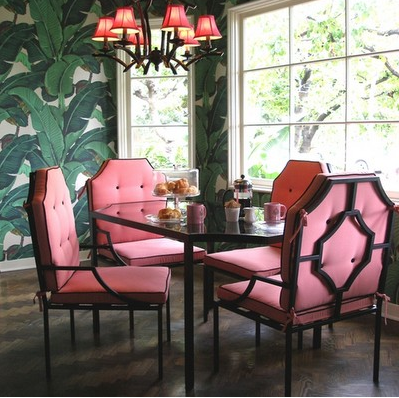 Would you ever consider pink upholstery? Go here to see more of my 31 Days of Pink series.